Robust and economical wall bracket built in steel. 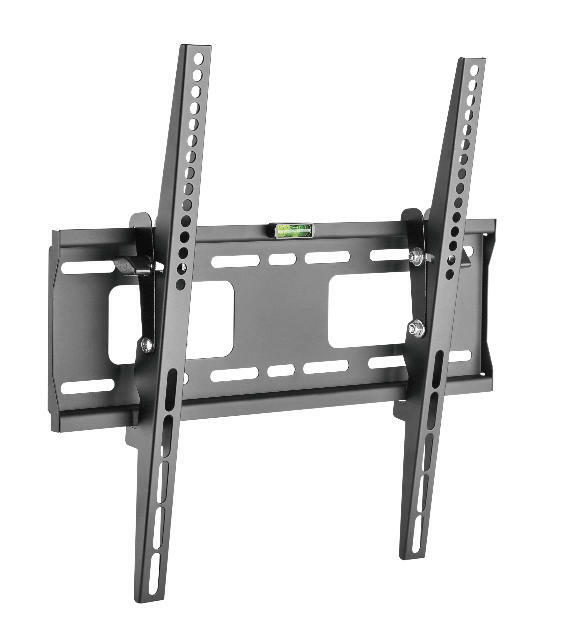 Prepared for easy and comfortable assembly, adaptable to most lcd or led type monitors from 23 "to 70" and 50 kg. Support tiltable up to 10º, a thin 40 mm profile, designed for most monitors on the market.